Carl Herndon is best known as the founder and CEO of Blackfin Yacht Corp. and the former president of Bertram Yachts. He has earned a reputation for building some of the world&apos;s best and most-respected sportfishing yachts, such as the Blackfin 33 Flybridge. 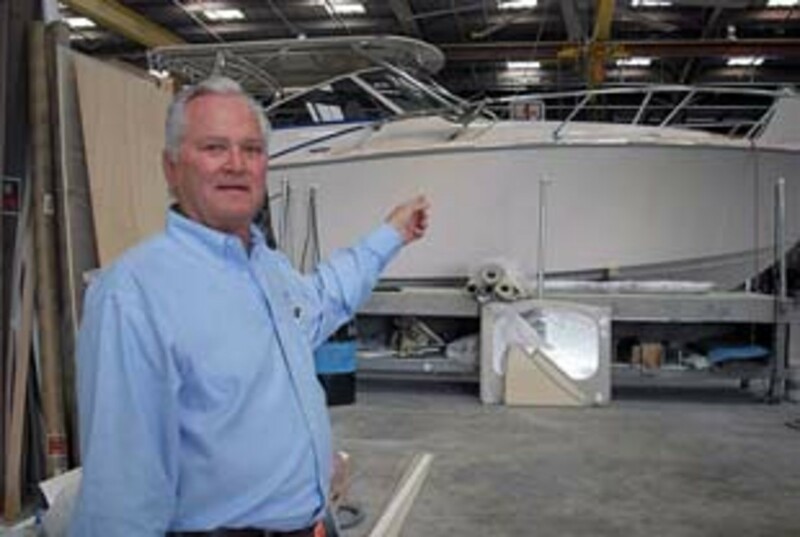 Today, Herndon, 65, is president of Jupiter Marine International in Palmetto on Florida&apos;s west coast. He bought the company in 1998. The Jupiter team includes many of the same managers and craftsmen who have worked with Herndon through the years, plus several family members. Jupiter has built center console fishing boats exclusively since its inception but last year introduced its first express model: the Jupiter 39 Express. To view this slideshow you will need Flash Player from Adobe.